Teams who do not show up for duty will be penalised after round 2. So please check the draw carefully as all teams will duty across two courts over the season. All by-laws will be followed with no leniency or second chances after round 3! 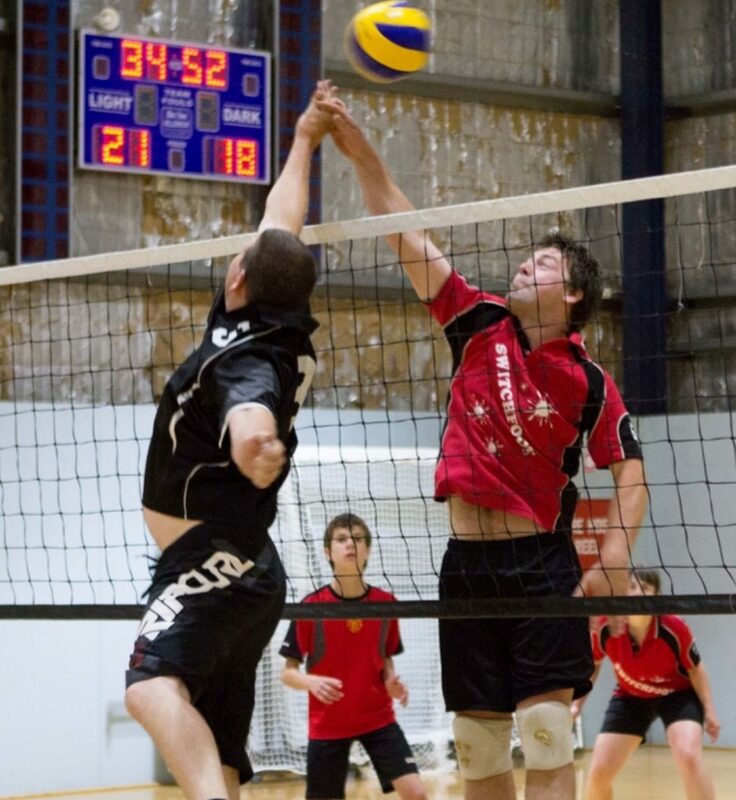 All players need to be registered with Volleyball Australia. 2 premiership points are lost for playing unregistered players and the game is scored 25-0 for three sets. 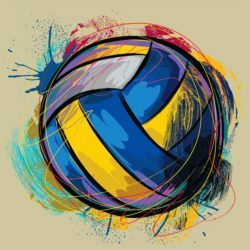 It’s really important to register, as Volleyball Victoria covers all registered players for injury. Also, dutying teams, please be on the look out for teams not in correct uniform by round 4. Each player out of uniform by their 4th game will give the opposing team 5 extra points in the first set. Eg: if two players are out of uniform in round 4, the opposing team will get 10 points on the scoreboard before the game commences.